Welcome to the Kings new WordPress blog. Thanks to Ron Mayhew – http://ronmayhewphotography.com for helping get us started. We hope our WordPress blog will be easy to follow and post your comments. We love feedback and want to hear from you. Eventually we hope you will be able to click “follow” and receive automatic notice when we post a new blog. 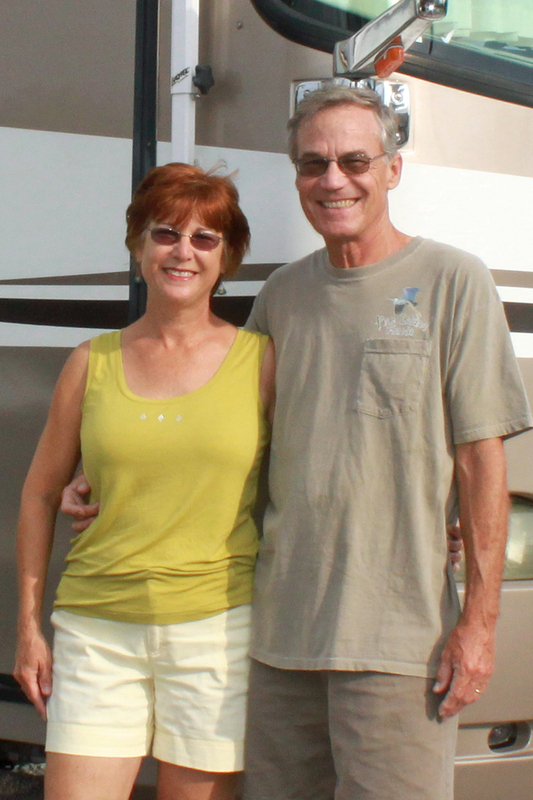 The purpose of our blog is to share our adventures living in our RV while traveling to various places. Our interests include Photography (there will be many photos), Trains (riding, photographing and chasing), History (we find fascinating stories everywhere we go), Food (we love to eat, grow herbs and veggies, discover new local foods and sources), Music (we are especially fond of Celtic music), Nature (we love to find and share discoveries of beauty in nature), and of course Family and Friends (expect to see yourselves) . Our one bedroom rolling apartment has afforded us opportunities to live in Washington, Virginia, Kentucky, Montana and Colorado. And we’ve been able to visit so many places and meet so many people along the way. We hope you enjoy our stories and photos and find this a good way to keep in touch. Safe Journeys, Friends, and Happy Adventures. But the Kings sure travel a lot. I really enjoy to tours with you. You may be a poet but you’re not a speller. Thanks for keeping in touch. We had great fun stalking trains. Great job on getting the new blog up and rolling. Looking forward to lots of photos and stories. Give my regards to Fred. Great start for you new blog. Look forward to seeing what’s new. We are back in Monument Colorado for the summer. The weather can’t seem to make up it’s mind and we’ve had snow a couple of times. This is our third summer here and it’s great to be back with old friends. Take care and hope you enjoy your summer! Looks good. Hope you made it to Colorado. Dave & Nancy Harris, Great start guys. We’re looking forward to seeing and hearing about your travels. We’re heading over to Lake Siskiu, CA RV Park for the summer. Nancy is going to be designing the floral gardens and I’m going to work the front gate. Hi guys, We’re looking forward to seeing and hearing about all your travels. We’re on our way to work at Siskiu RV park in Northern Calif. for the summer. 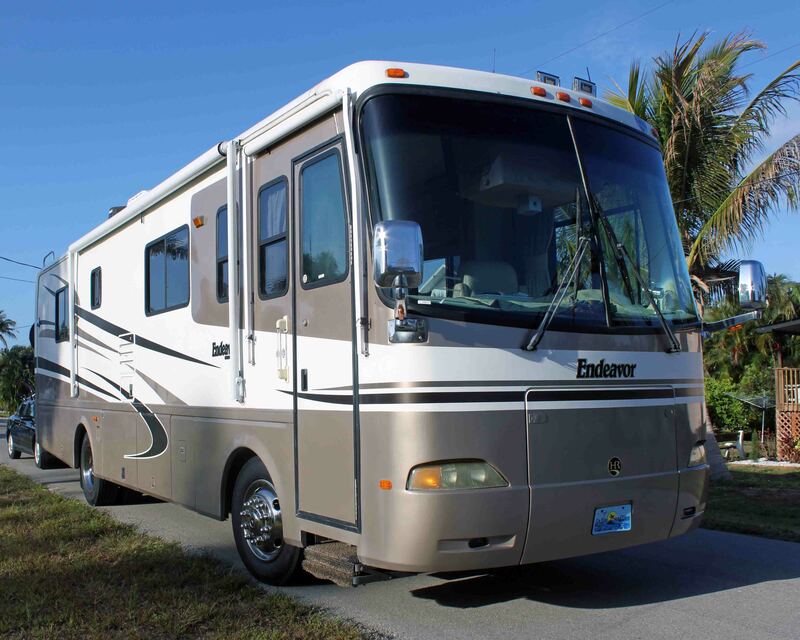 We will be working with several other RV couples that we’ve met over the last few years. Wish you guys were going to be with us. Great begining! Can’t wait for your next installment. We miss you and FRED. Big fish are moving in on big tides (the super moon). Hope to catch one before leaving for MA. Catch a big one for us! Waitin’ to see what’s around the bend. Stay safe. Boy am I envious of your travels and thank you for sharing with us. Now if you plan on parking that RV and coming to Oz let us know. Great to hear from you. Oz is high on our list when we decide to park for a while. Happy to keep in touch. Nicely done, it’s going to be fun keeping up with you guys! See you soon in Durango. Enjoyed the read… cant wait till the next post! Looking forward to reading about your adventures, historical discoveries and seeing great photos. Throw in a recipe along the way. Well, the other day we had Jakarta Chicken Soup and Springs Rolls. Hmmm, where did we get those recipes? Keep up your great blog, we’re loving it ! Great Blog … fantastic stories and beautiful pictures. Really enjoyed Western Randy and and a picture of Fred. Keep enjoying life. Can’t wait til we meet up again! What a fantastic trip. It hits you when you mention seeing fences as the first sign of real civilization. Sounds like a real Kerouac type wilderness experience. Thanks for sharing with the rest of us armchair explorers. Thanks for the update. Enjoyed reliving it with you. Especially liked the update on the maintenance and repairs. Only someone with and RV can appreciate what it costs to keep these babies on the road. Sounds like you made it pretty sweet! Let us know when you get to the Northeast… we will schedule a rendezvous as we have plenty of recommendations.